Perfect one-step solution for luxurious skincare in the shower! 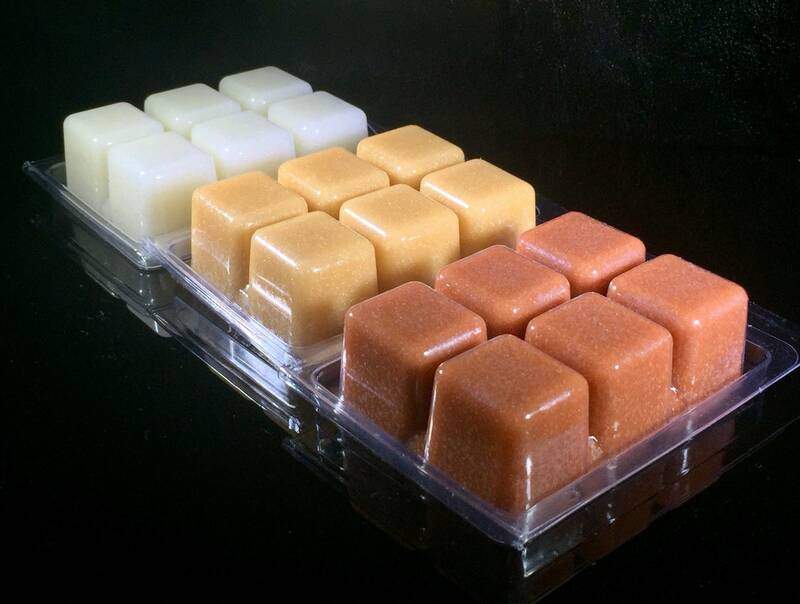 These sugar scrub cubes are made with three ingredients: sugar, soap, and oil. 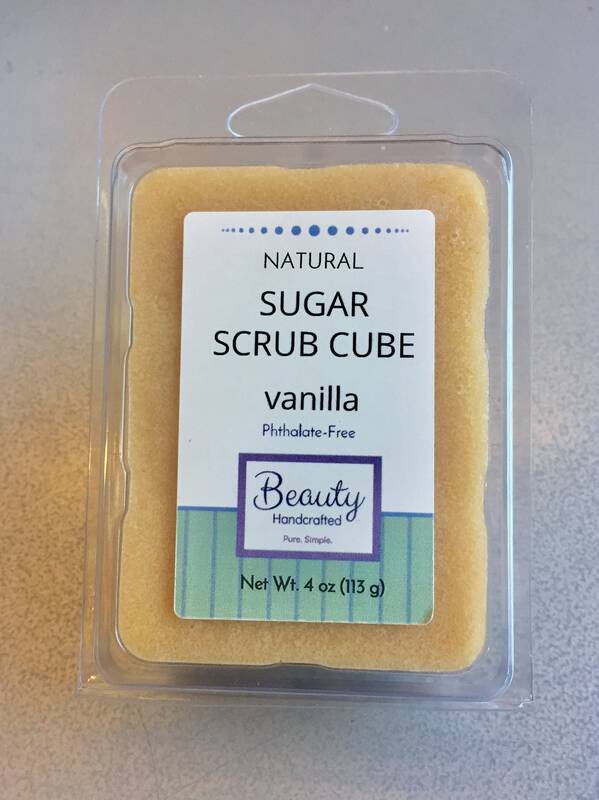 The sugar provides excellent exfoliation, the oil moisturizes your skin, and the soap helps you get clean and prevents the greasiness/slick feeling of most body scrubs. 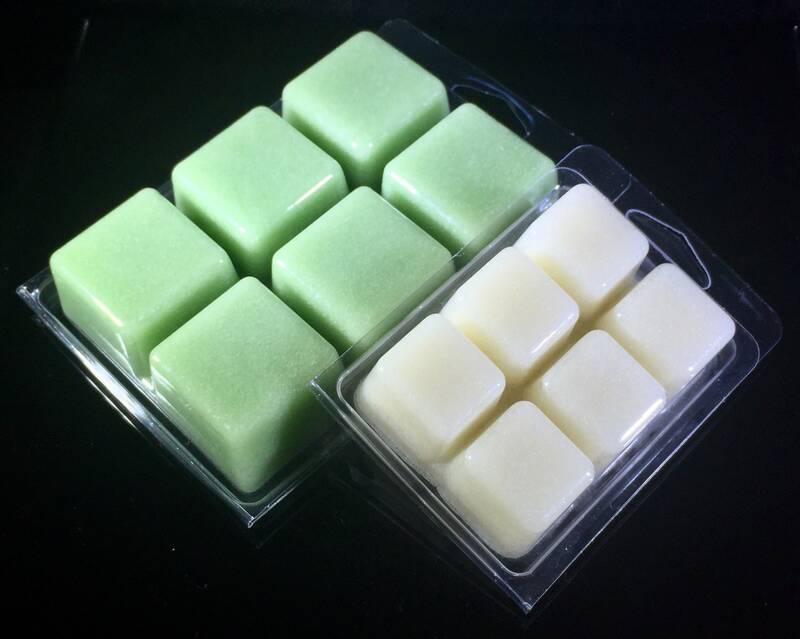 These natural cubes will leave your skin smooth and soft. Try one today! Your skin will thank you and you will love the convenience of this all-in-one solution. How to use: Break one or two cubes off and take with you into the shower. After getting your skin wet, simply wet the cube(s), then squeeze to crumble the cube in your hand. 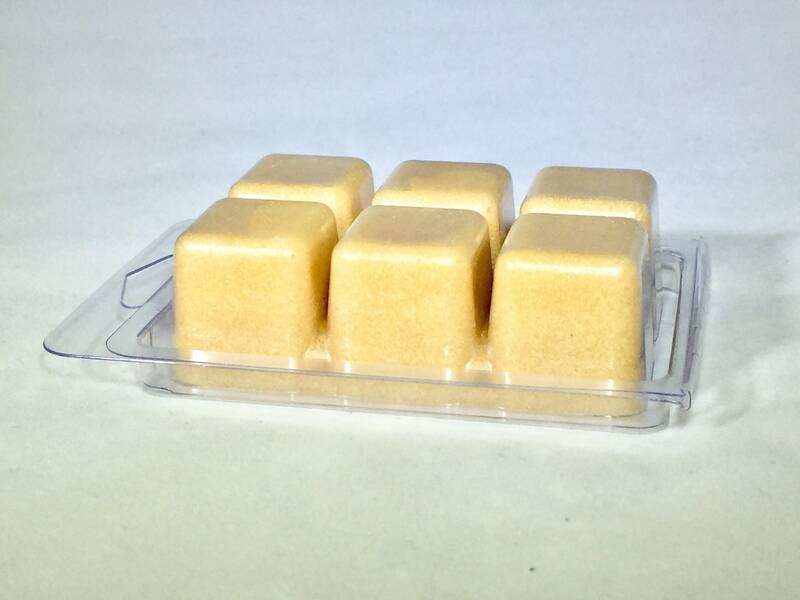 Use the crumbled cube to scrub your body, paying extra attention to rough spots like elbows, knees and feet. 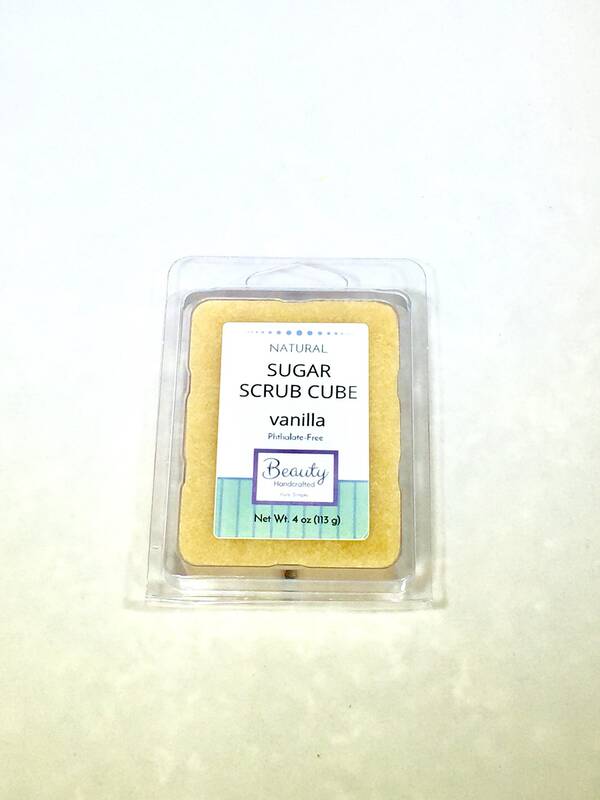 The vanilla scented sugar cubes are 100% natural as they are scented naturally with oil infused with real vanilla beans and spices such as cardamom, cinnamon, allspice, and cloves. 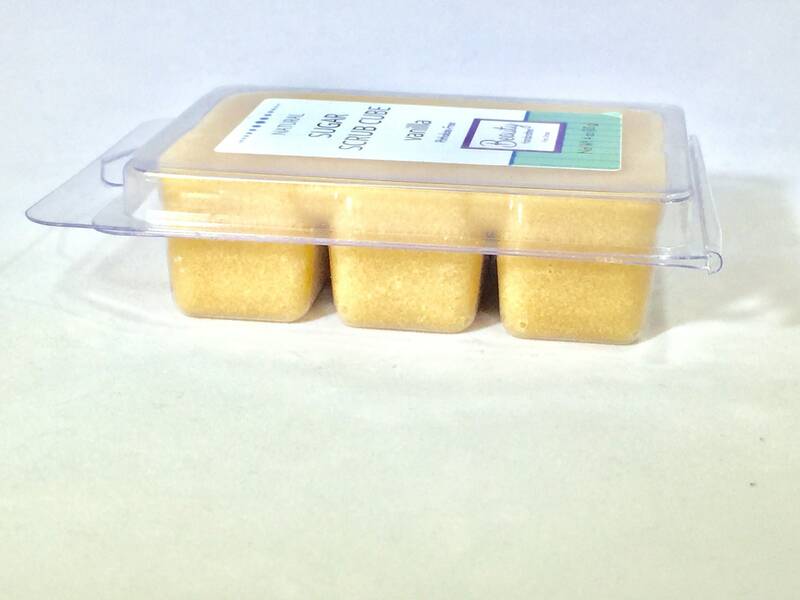 Other scent options use phthalate-free fragrance and/or essential oils. Don’t see your favorite scent on the list? 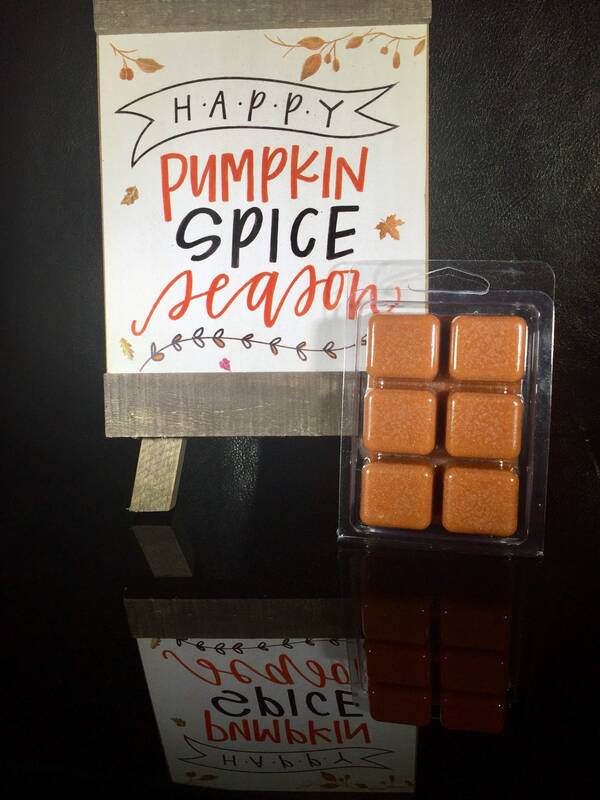 Custom scents are available! !